Ian Somerhalder at PCA 2014. 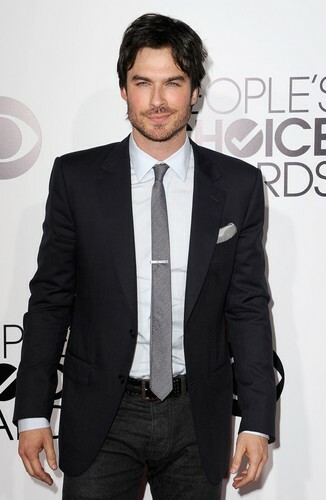 Ian Somerhalder at People's Choice Awards 2014. HD Wallpaper and background images in the Ingrid's Graceland club tagged: photo ian somerhalder events pca handsome gorgeous. This Ingrid's Graceland photo contains business suit, suit, suit of clothes, and single breasted suit.